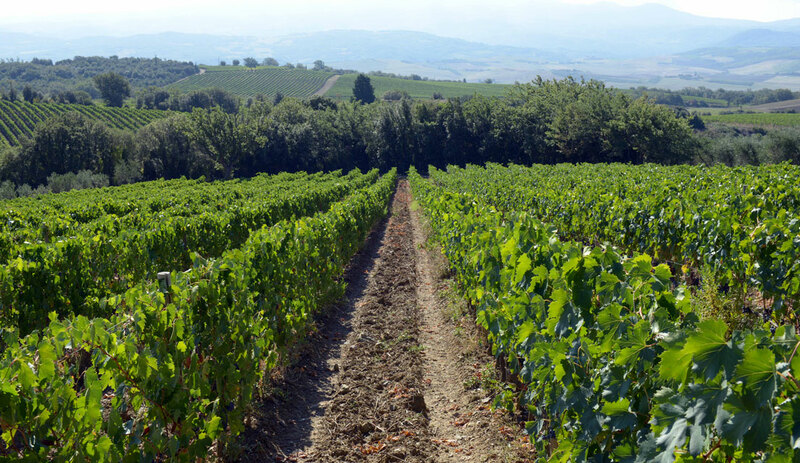 Carlo Ferrini believes that a wine achieves true elegance only when all its components align in perfect harmony. 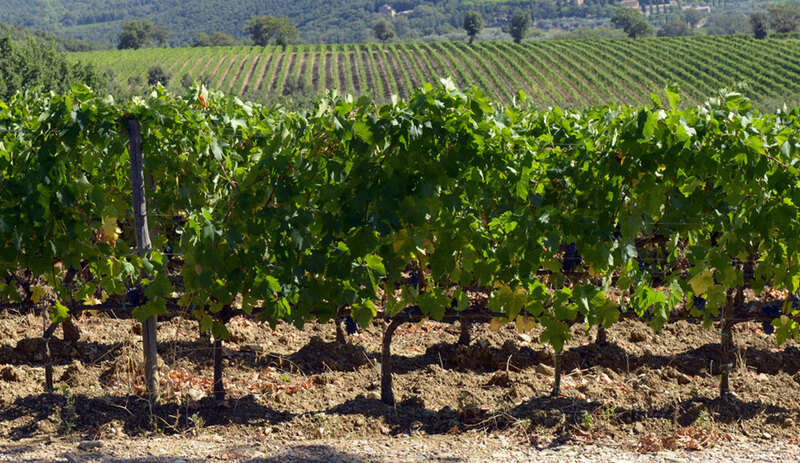 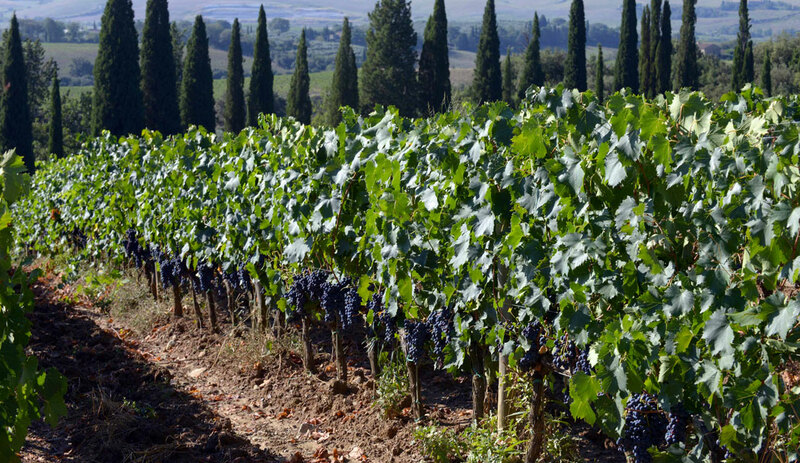 To produce Brunello di Montalcino from his Giodo vineyards, he selected just the eight Sangiovese clones that had most impressed him over the years. 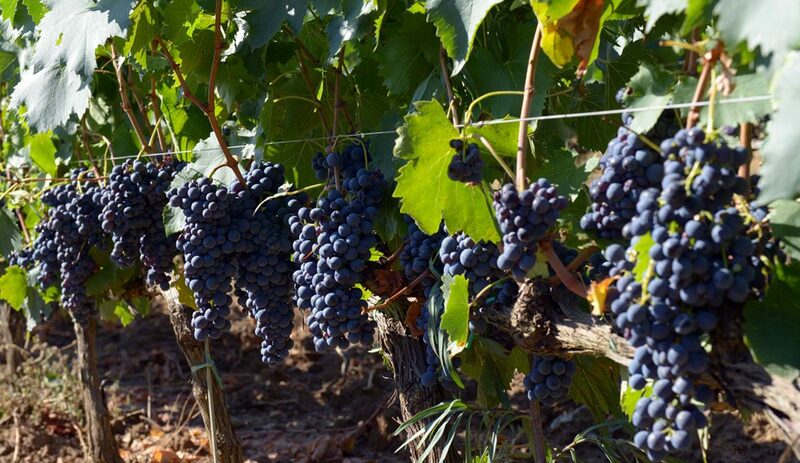 He manages the vines with meticulous care, utilising sustainable practices whenever possible and exercising maximum quality-selection on the clusters.